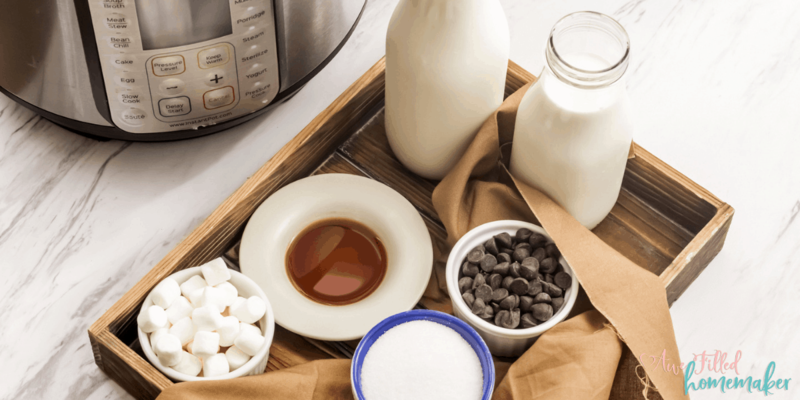 Behold, the Worlds Best Instant Pot Hot Chocolate recipe has arrived! Creamy, smooth, and full of rich chocolate flavor ready to warm you up on those chilly days. 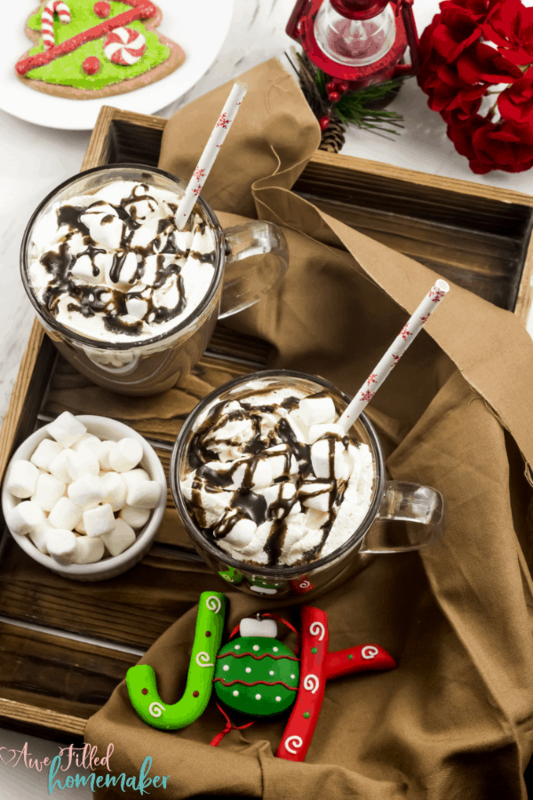 This Instant Pot Hot Chocolate recipe is soy free, gluten-free and nut free! 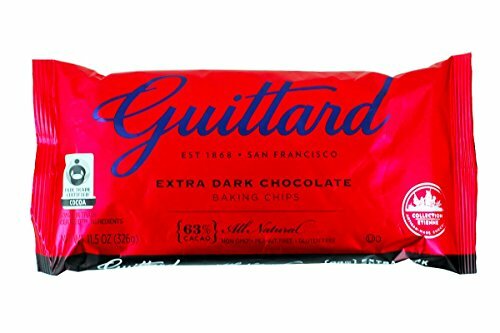 I use soy free dark chocolate chips to give it a rich and chocolatey taste. 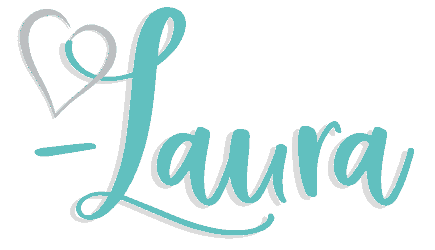 The reason why I reach for my Instant Pot for hot chocolate is for the convenience. I merely add the ingredients, seal the lid, press a button and walk away. No hovering over the stove to stir it so it won’t burn. The Instant Pot handles all the hard work. 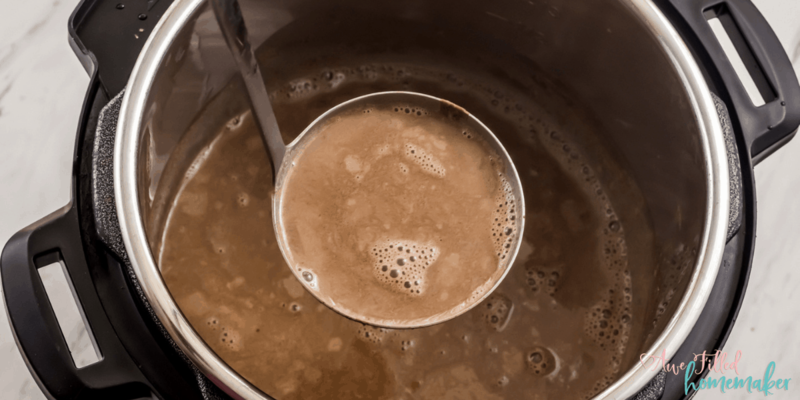 Once the Instant Pot beeps, announcing the hot chocolate is ready, I open the lid, stir well and pour into mugs. Incredibly easy and tastes much better than store-bought hot chocolate from packets. I love watching all those Hallmark Movies where they spend time running around playing in the snow and making snowmen to come inside and have a warm cup of cocoa waiting on them. Those moments in the movies is forever engrained in my mind. My husband calls them cheesy movies, but he’ll watch them if I make hot chocolate. It’s no secret he has a sweet tooth! My boys also look forward to hot chocolate on cold days. I enjoy serving hot chocolate topped with marshmallows while watching a movie or playing board games. 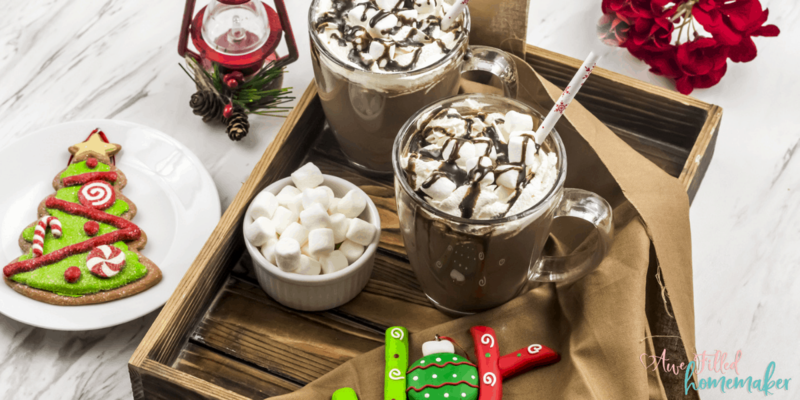 Pair this hot chocolate recipe with some homemade Oreo cookies (allergy friendly) and that’s how we envision our cold winter evenings. Are these two words the same? 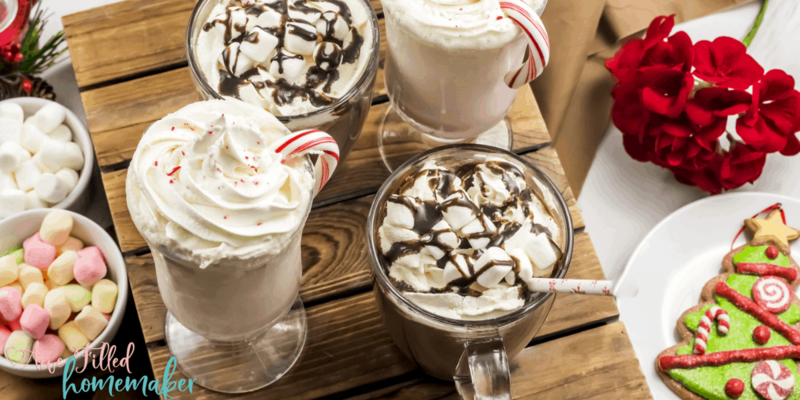 Is there a difference between hot chocolate and hot cocoa? Hot cocoa is a mix of milk or water, cocoa powder, any other flavorings, and sugar. Whereas hot chocolate is a thicker and richer flavor as it melts real chocolate into the mixture with some milk. 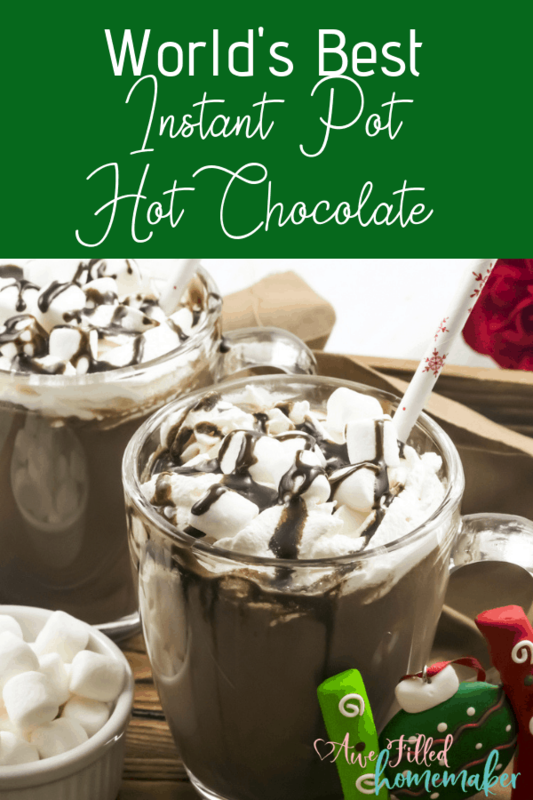 Because I am using soy free chocolate chips, this recipe classifies as hot chocolate as opposed to the store bought packets, which is more similar to hot cocoa. As you can see, there is a slight difference in texture. But, I won’t judge you if you call this hot cocoa! It is possible to make this recipe dairy free? 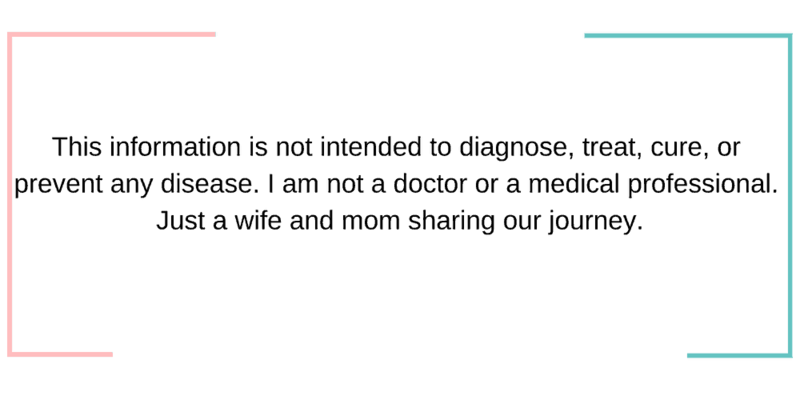 Many families struggle with finding treats that meet their dietary restrictions and allergy needs. If you have a dairy allergy in your home, you can modify this recipe to accommodate those needs. Replace dairy milk with coconut milk, replace half and half with a can of coconut cream, and use dairy free chocolate chips. 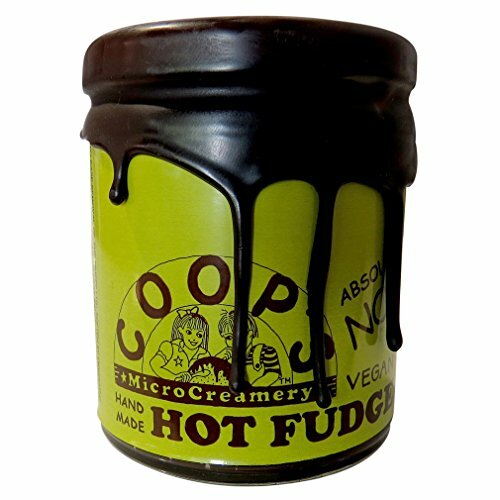 NOTE: For SOY free hot fudge you will want to use COOPS MICROCREAMERY Vegan Fudge Sauce. You can get it on amazon through the link I just shared. It is DELICIOUS and soy free & dairy free!!! You can also order from the images below. Note 2: If you do not have access to Coops fudge sauce, here’s another option. 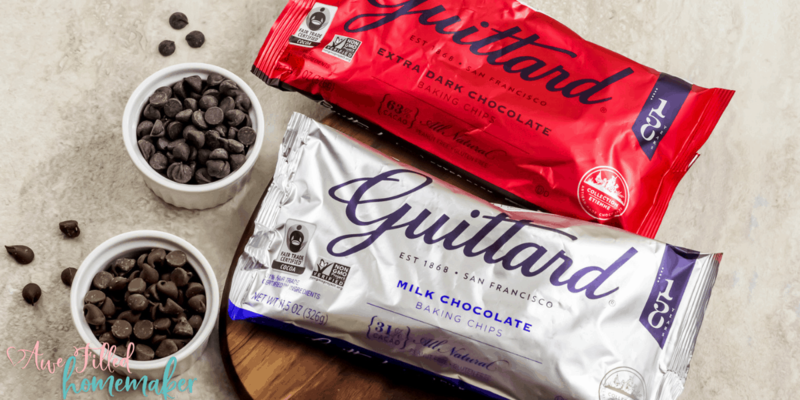 You can melt a tablespoon of the soy free chocolate chips in the microwave, stove top or Instant Pot. Pour the melted chocolate in a Ziploc snack bag, snip off a corner of the bag and drizzle it over the whipped cream. 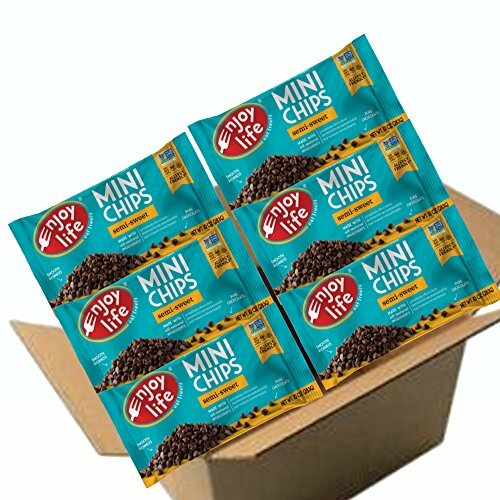 Here is an image of the chocolate chips I bought. Other soy free brands are available as well. 1) First, insert the inner pot into your instant pot. 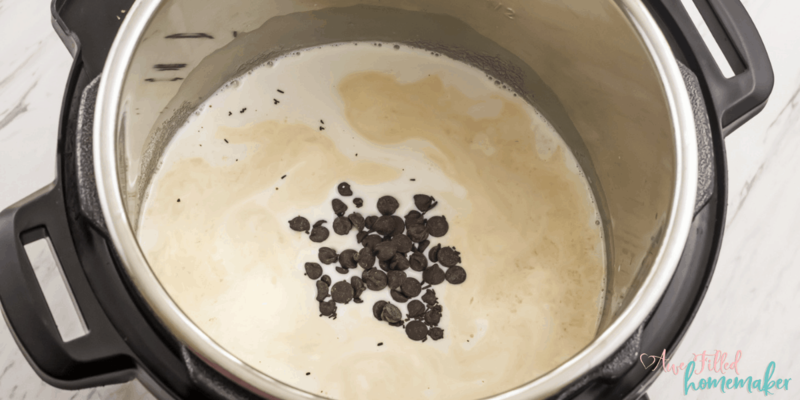 Then combine the milk, half and half, sugar, vanilla extract and the chocolate chips. Give it a good mix. 2) Attach the lid, making sure that the pressure valve is in the “Sealing” position. 3) Select the “Pressure Cook” mode. Adjust the “Pressure Level” to “Low” and adjust the time with the “- / +” to 5 minutes. 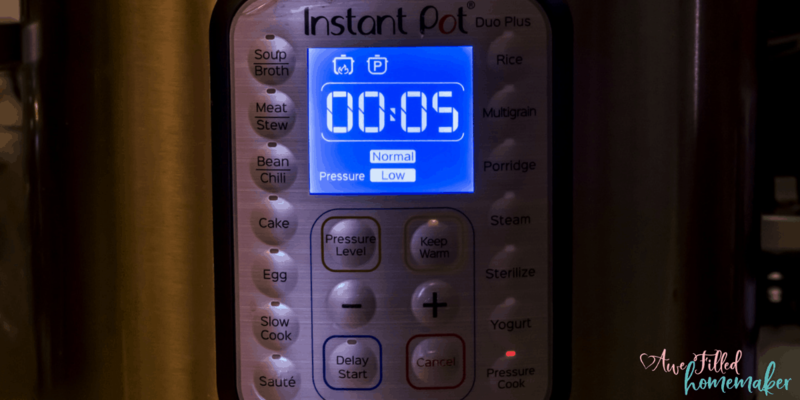 3) When the Instant Pot beeps, let the pressure release naturally for 2 minutes and then turn the pressure valve to “Venting” position to perform the quick release. 4) Give the hot chocolate a good stir and serve into four mugs. 5) Top with fresh whipped cream, marshmallows and a drizzle of chocolate sauce. To create a dairy free recipe, use coconut milk and a can of coconut cream and dairy free chocolate chips. As you can see, the Instant Pot allows me to complete other tasks while it is completing the hard work. This recipe is so simple and you can quickly adapt it to fit your dietary needs. Also, check out our Winter White Hot Chocolate recipe as well. 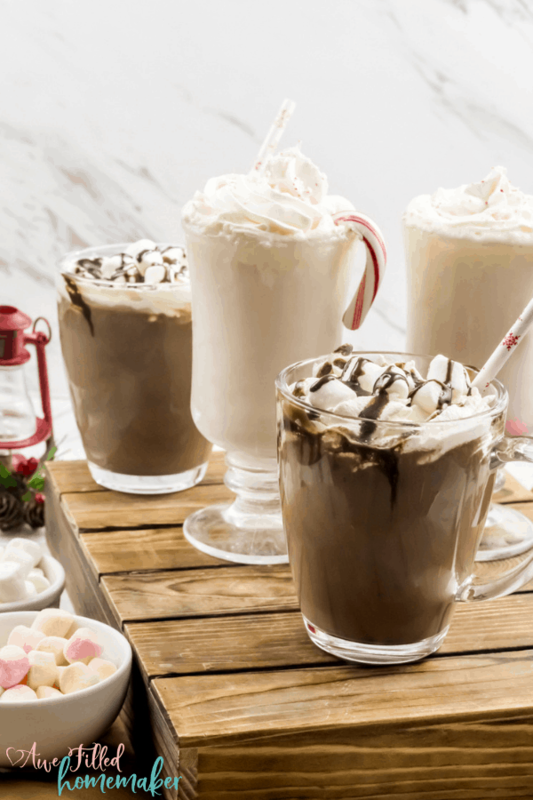 It is a delicious twist to the classic hot chocolate. Creamy, smooth, and full of rich chocolate flavor ready to warm you up on those chilly days. 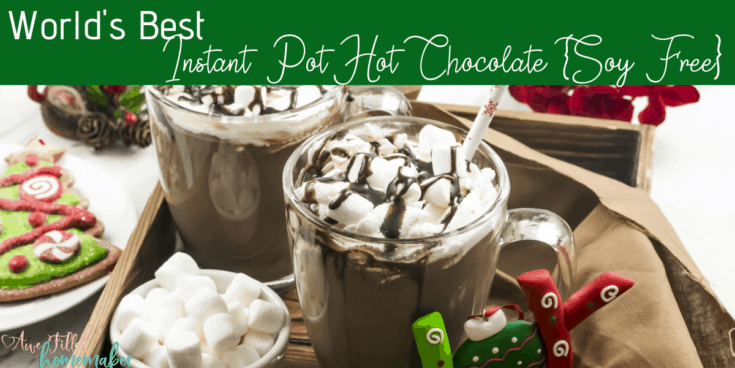 This Instant Pot Hot Chocolate recipe is soy free, gluten-free and nut free! First make sure that you insert the inner pot into your instant pot. Then combine the milk, half and half, sugar, vanilla extract and the chocolate chips. Give it a good mix. When Instant Pot beeps, let the pressure release naturally for 2 minutes and then turn the pressure valve to “Venting” position to do the quick release. Top with fresh whipped cream, marshmallows and a drizzle of chocolate sauce. Whipped Cream, Marshmallows and Chocolate Sauce to Garnish (optional) NOTE: For SOY free hot fudge you will want to use COOPS MICROCREAMERY Vegan Fudge Sauce. You can get it on amazon through the link I just shared. It is DELICIOUS and soy free & dairy free!!! You can also order from the images below. If you do not have access to Coops fudge sauce here's another option. You can melt a tablespoon of chocolate chips in the microwave, stove top or instant pot, put it in a Ziploc snack bag, make a tiny snip at a corner and drizzle it over the whipped cream.